Whether you need your basement finished, have a problem with mold, or need reliable and professional restoration services, On Call Restoration has you covered. There’s nothing worse than finding out the structural integrity of your home has been compromised by water damage or fire damage. 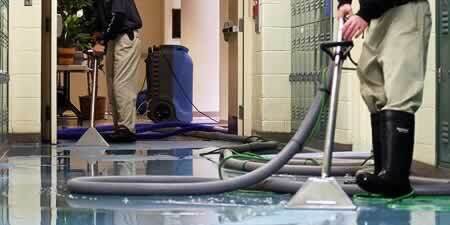 Water damage can lead to mold which can be harmful to your health. Having your basement professionally waterproofed can prevent such events from happening again, especially if you are planning on remodeling your basement. So don’t delay! Call On Call Restoration now and take advantage of our professional services so you can get back to stress-free living. At On Call Restoration, our professionals are expertly trained and know how quickly a small problem can become a huge headache. That’s why we pride ourselves on providing homeowners like you with fast response times, experienced professionals, and quality services that will make your home better than it was. Whether you want to remodel your basement, need restoration services due to fire or water damage, or need to have mold or sewage removed from your property, On Call Restoration can help. So call us today and schedule your free estimate!